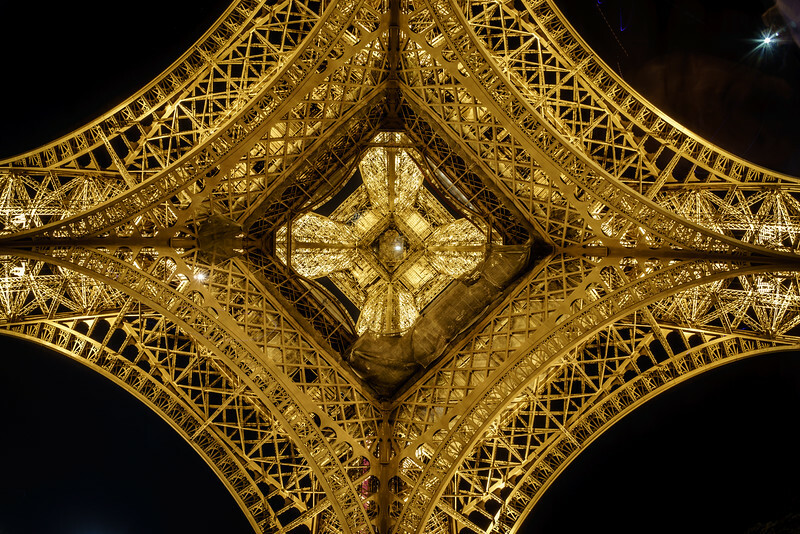 Under the Eiffel Tower. An amazing structure! This photo was taken on my Extreme Photowalking trip to Paris with Hannah Young.